Razor wire rings the Cook County Jail Tuesday, Feb. 14, 2006, in Chicago (FILE). CHICAGO (WLS) -- A federal judge ruled Tuesday that Cook County Jail inmates have the constitutional rights to access newspapers if they want them. Cook County Jail currently bans newspapers. The judge said the jail has some legitimate concerns, including that inmates could roll them up for use as weapons. But the judge said the ban goes too far and violates First Amendment rights. Cook County Sheriff Tom Dart responded to the ruling, saying, "Historically, newspapers posed significant issues in the jail. They were used to set fires in cells and used to hide contraband, shanks and other weapons. 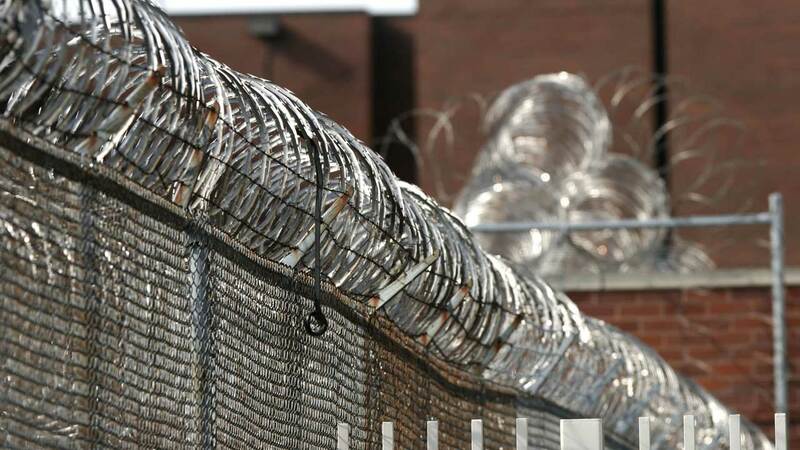 They also posed security risks as inmates learned details about criminal activity on the streets, which put other inmates at risk for retaliation. We respect the Court's ruling and are making arrangements to provide our detainee population with access to newspapers in a controlled and safe manner."